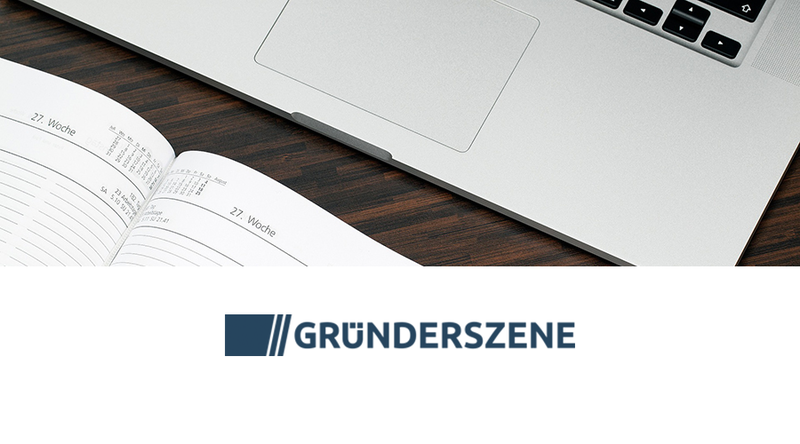 Medienkalender: Gründerszene HR Dinner | media:net berlinbrandenburg e.V. 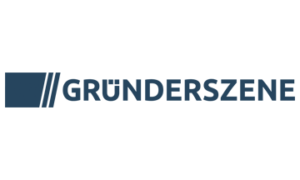 Gründerszene will be hosting its first HR Dinner this year and would delightedly welcome your participation. The dinner will be held on February 21, 2019 in Berlin. The dinner has been created to offer an opportunity for leading HR- people to meet and share their ideas and visions about the current domain of HR in the digital scene. Be there to discuss the most dominant and burning topics of your field with other brilliant minds, and take the chance to exchange your experiences and extend your connections in the HR-world.